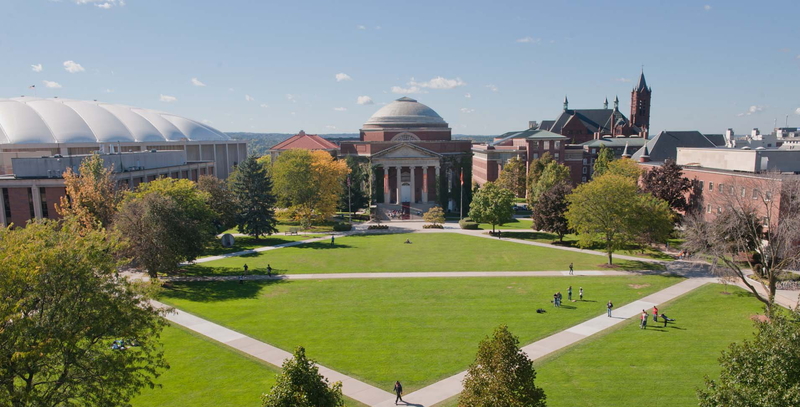 Syracuse University grad Nick Cicero has put together a mix of the best artists SU has to offer.  On Friday, Nick Cicero will make his way to Austin, Texas and unleash the sound of Syracuse University to South by Southwest. He calls it SUxSW: a hybrid mixtape of SU’s finest musicians and the grassroots, DIY spirit of the SXSW Festival, which has become the go-to launchpad for music, film, and technology’s up-and-comers. Started in 2011 a year after Cicero earned his master’s in advertising from Newhouse, the mixtape is a weeklong project during which Cicero collects song submissions from current and former SU students, produces the mixtape, and releases it for download and stream via Bandcamp. After being approached by iSchool professors Kelly Lux and Anthony Rotolo to DJ the school’s official SXSW “Orange Influencers” party, Cicero saw more to offer the festival than just a big rager. “It’s really tough to get a showcase at SXSW. The point of this mixtape is to combine someone with a little industry cred like myself, a great name like Syracuse, and the musicians to spread the word,” he says. With the support of the university, he’s been able to create one of the first widespread college compilations of its kind, Cicero says. 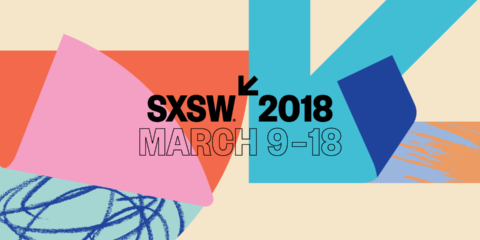 In SUxSW’s first year, it was downloaded 2,000 times and grew to 10,000 downloads by its second year, gaining increased exposure to the more than 40 artists featured on the tape, such as Ra Ra Riot, Sarah Aument, and Summer Cult. Cicero’s a bit of a modern Renaissance man. Since 17, he’s dabbled in marketing, advertising, digital media, and music, racking up clients from Chevrolet to CyHi the Prynce. His current day job involves working as the lead social strategist for Livefyre, a company that specializes in community management for startups. It’s wide range of skills he hopes to pass on to students with the SUxSW mixtape. In addition to representing Livefyre and SU at SXSW, Cicero will also be speaking on a panel called “The Community Manager: Enter the C-Suite” on Sunday, March 10 at 3:30 p.m. in the AT&T Conference Center Classroom 203.